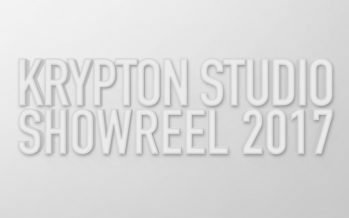 Наш свежий Showreel 2017 Krypton Studio We work hard helping businesses reach their audiences through the production and delivery of video content. 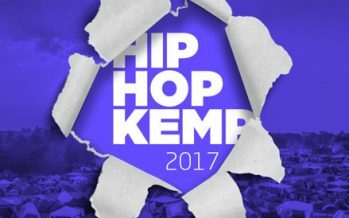 Hip Hop Kemp 2017. 17-19 Августа. Hradec Králové.